For many, cars aren’t just means of four wheeled transport to get from Point A to B. They go much further, from being a means of expression to a means of escape. Not for nothing do car makers spend countless hours and billions of dollars to build cars that tug at buyers’ emotions. Cars are a cult, a lifestyle and even a ‘way of life’ for many. Then, there are some cars that leave a deep impression, so much so that you hate to see them go. The bottom line? The cut throat car business is not as much as about emotions as it is about making money. So, cult or not, cars come and go, market forces being the movers and shakers. Over the years. 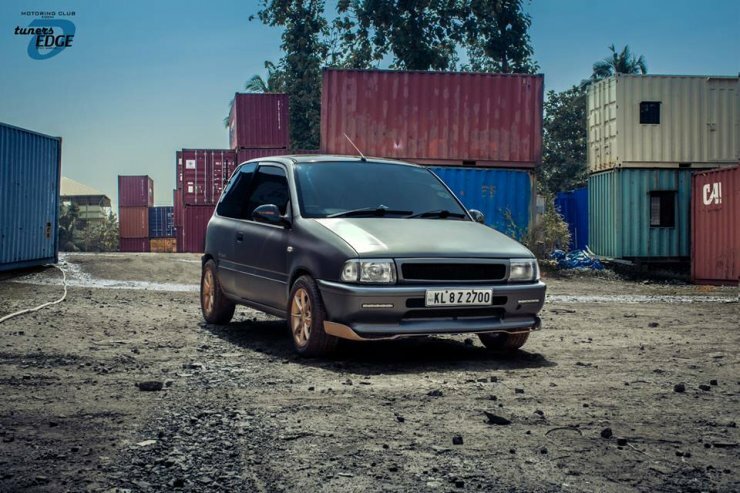 the Indian car market has lost many legends. Today, we’ll take a look of five of them you’ll want back, bad. Only one generation of the Honda Civic was sold in India, and within no time, the long, low slung and sporty sedan won itself a long list of fans. The Civic was a decent seller too, but didn’t find much favour with Honda, who wanted to sell much more. The car was pulled off the Indian market a couple of years ago. In the interim, the Civic has moved a couple of generations ahead in international markets and the latest, 10th generation model is a sharp looker. 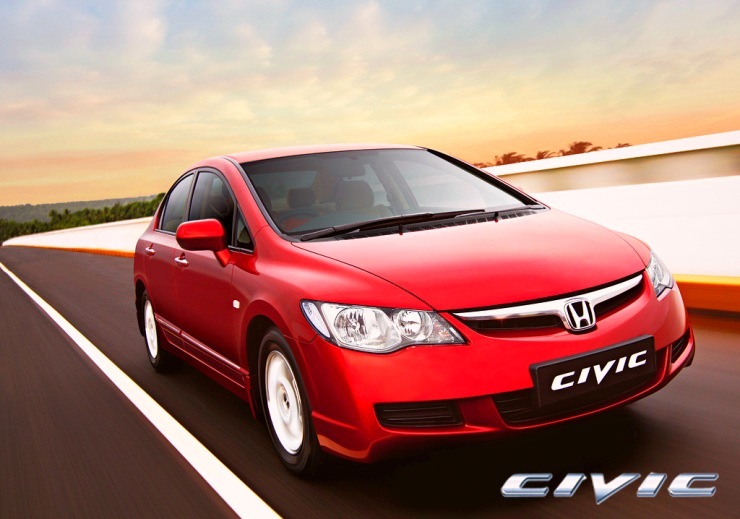 The good news is that Honda might consider bringing back the Civic as the market here matures. Let’s pray that the City doesn’t get large enough to make the Civic redundant. 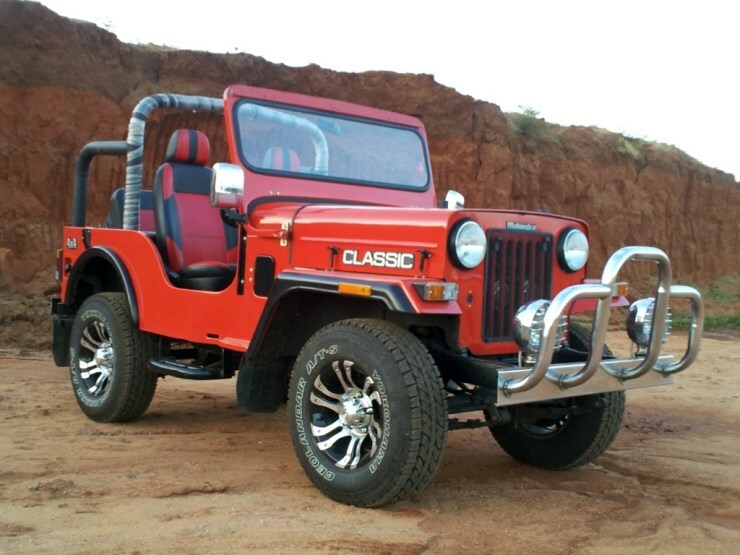 The Mahindra Classic was India’s answer to the short wheelbase Jeep Wrangler. The jeep screamed freedom even while standing still, and still manages to look like a million bucks. This classic from Mahindra commands premium resale in the used car market. While Mahindra could have revived the CJ340 platform, the automaker took the cost effective approach of using the NCGS platform for the Thar off roader. But as the Indian car market, particularly the off roading segment evolves, a resurrection of the Mahindra Classic is something that is likely to find plenty of takers on nostalgia value alone. What say, Mahindra? Italy’s got the Fiat 500, Britain the Mini Cooper and India could have the Zen, if Maruti Suzuki decides to get generous. A lovely looking hatchback with its jellybean design that pleased all and offended none, the Zen was also a delight to drive. Sadly, a comeback for the Zen is something the bean counters would be dead against given all the cost efficiencies that shared platforms deliver. How about a 3 door Zen with the 1 liter Boosterjet turbo petrol motor that Suzuki is planning to outfit the Baleno with. Or maybe even a 1.3 Fiat Multijet engined Zen that could combine fast with frugal? They can’t stop us from dreaming can they? For some, Ford committed automotive sacrilege when the new Fiesta sedan was culled a few months ago, but the Indian sedan buyer is equally to blame. Not so long ago, the new Ford Fiesta was one of the most fun to drive cars you could buy in India, never mind the power and torque handicap. It was well built, featured top notch quality levels and looked like a million bucks. 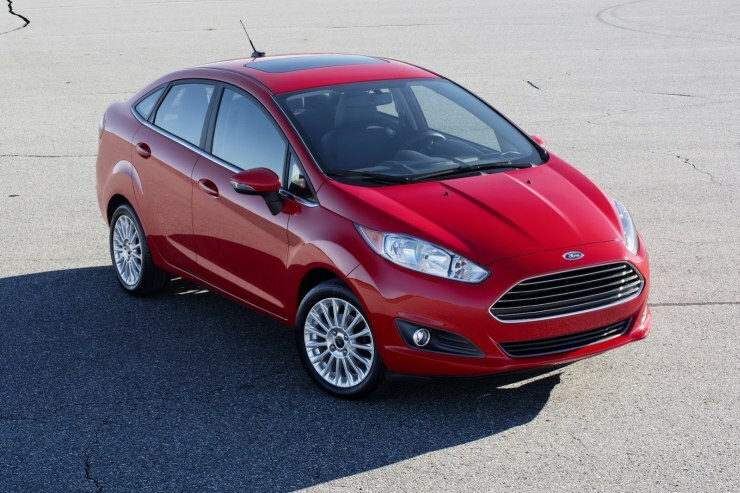 Ford even went the extra mile by re-positioning the car at a superbly competitive price. But the market simply didn’t latch on. For the automaker whose turnaround and survival has hinged on Alan Mullaly’s “One Ford” philosophy, keeping the Fiesta alive was heart over head. And businesses don’t run on heart power. If Volkswagen can re-imagine a Beetle, if Mini can do many generations of the Cooper, why can’t Hindustan Motors give the Contessa a modern makeover, and do a Camaro like Chevrolet. Well, Hindustan Motors is nearly dead, save for its vehicle assembly operations at Tiruvallur, Chennai. Also, the Indian car market is yet to match the car culture of developed nations, in terms of driving cult cars. 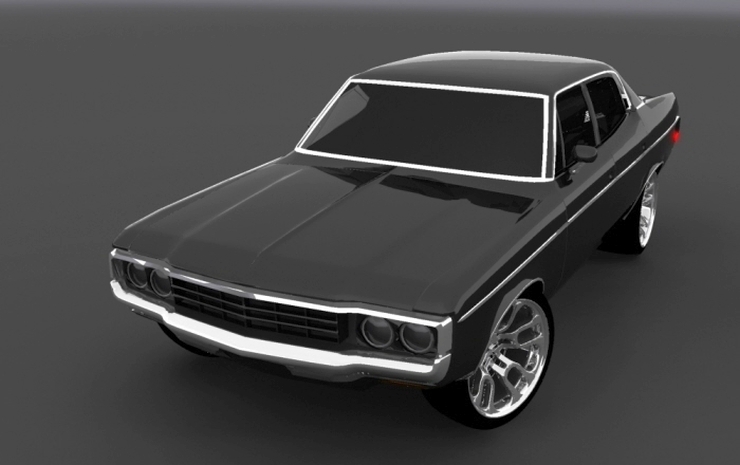 So, the Contessa’s comeback is quite unlikely. But, we’ll go with ‘never say never’, even if it’s just to feel nice and optimistic. « Is he the craziest rider ever?